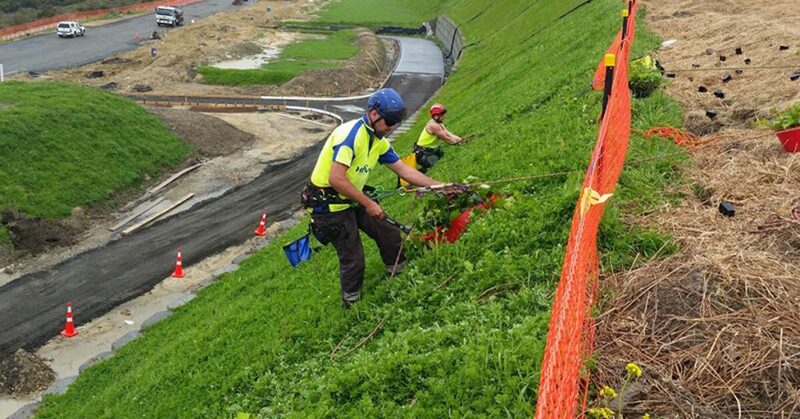 Pro Climb offers rope access solutions for the forestry and horticultural industry in New Zealand. 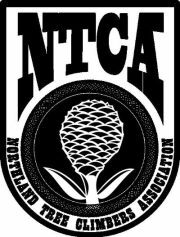 We have expert understanding of tree climbing and rope access techniques. This makes us the leading specialist in safe working techniques at height when only natural anchors are available. Many areas and properties will have difficult access and will require rope assisted landscaping professionals. Pro Climb is often contacted by local landscaping companies to help with planting. Planting is an excellent solution against erosion on cliffs, step elevations and hillsides. We use the latest rope assisted landscaping techniques for speed line set ups, GRCS and winching and hauling devices. Our team of rope assisted landscaping professionals can plant in any type of terrain. Why do our clients choose Pro Climb climbing services? All Climbing work performed by qualified height access professionals. Please read the Terms and Conditions for our climbing services. Make sure you like our Facebook page and we’d love a review on our Google Maps page. Climb Safe! Rossy and the Pro Climb Team. Please Give Pro Climb A Business Review! Have you worked with Pro Climb before? Let our team know how it went, we love hearing from our fans about how we are doing. Please let us know if we have met your training expectations. Contact us to discuss your rope assisted landscaping requirements.